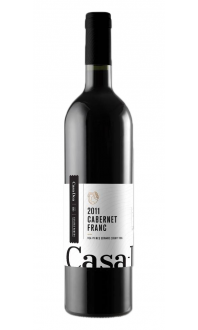 Sorry, Casa-Dea Estates Winery does not ship wine to United States. 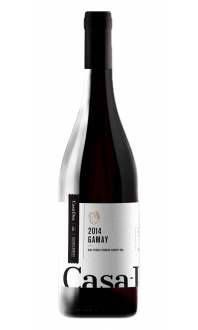 This wine's subtle aroma of Summer Berries is a result of 100% Casa Dea Gamay grapes used during the process. 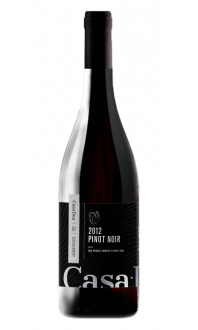 Berry flavours are also carried on to the palate along with slight citrus and minerality finish. Dea’s Rosé wine was crafted using the Charmat method and has very fine delicate bubbles. 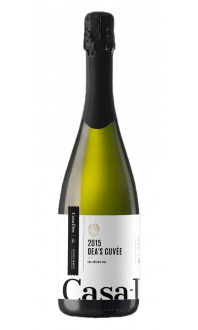 The natural acidity in this wine helps keep the flavours light and palate crisp and clean. A beautiful expression of a County wine.